* Fixed bug windows detection. * Add support for O365-2016 convertion. 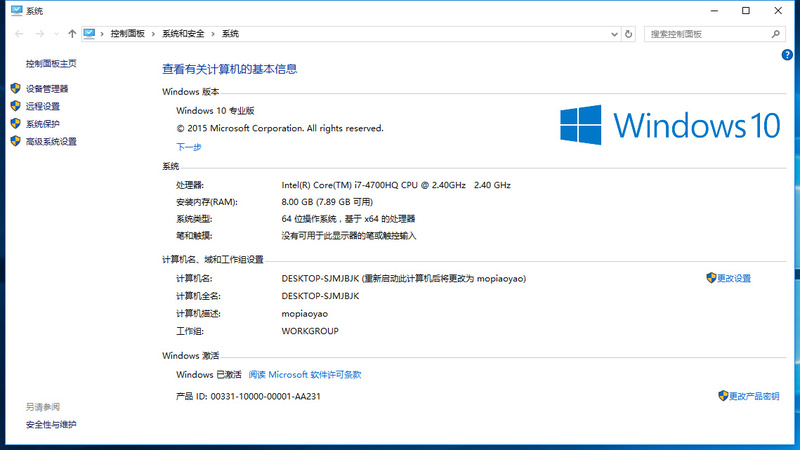 * Fixed bug with Win10 Build 10576. * Improved VL converter function for Office and Windows. * Support for Office 2016 Trial and Professional Edition. * Add support for errors: 0xC004E015, 0xC004E017. * Add support for O16 Preview. * Add all the gvlks keys missing for W10.